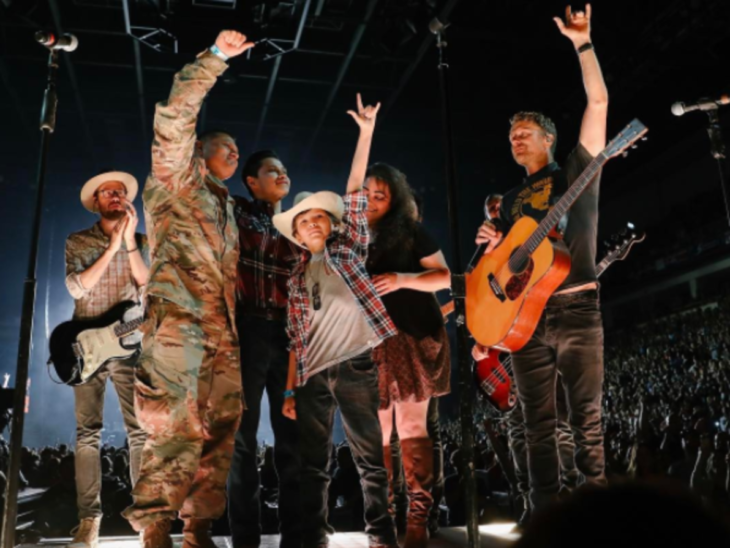 Multi-PLATINUM singer/songwriter Dierks Bentley played a special role in reuniting one local military family during his 2017 WHAT THE HELL WORLD TOUR stop in Fresno, CA, on Saturday (4/29). During a meet & greet with Sgt. Steven Mendez’ family backstage before the concert, Bentley helped Mendez surprise his two sons after being overseas for nearly a year. Following the emotional reunion, the “consummate entertainer” (The Boot) invited the family on stage during his performance of “Home,” where the capacity crowd’s “U-S-A” chants lifted the show even higher.  Bentley will continue to throw the party of the summer with “ferocious live performances” (Fresno Bee) when he launches the next leg of his 2017 WHAT THE HELL WORLD TOUR, with special guests Cole Swindell and Jon Pardi, on May 19th in Columbia, MD. 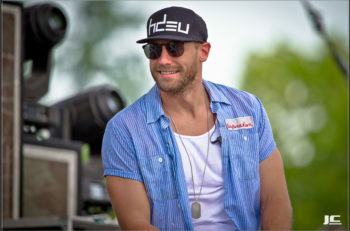 With “lyrics that are compassionate and purposeful” (The Post-Standard) he has “had the audience singing along at top volume” while “working the crowd with the charismatic brand of showmanship that’s made him one of Country music’s most exciting entertainers,” (Arizona Republic). 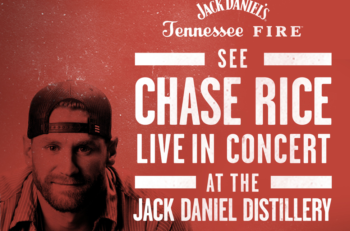 For more information and a full list of tour dates, visit www.dierks.com.